Cremona, it is located on the border between Lombardy and Emilia Romagna and lies on the left bank of the Po. 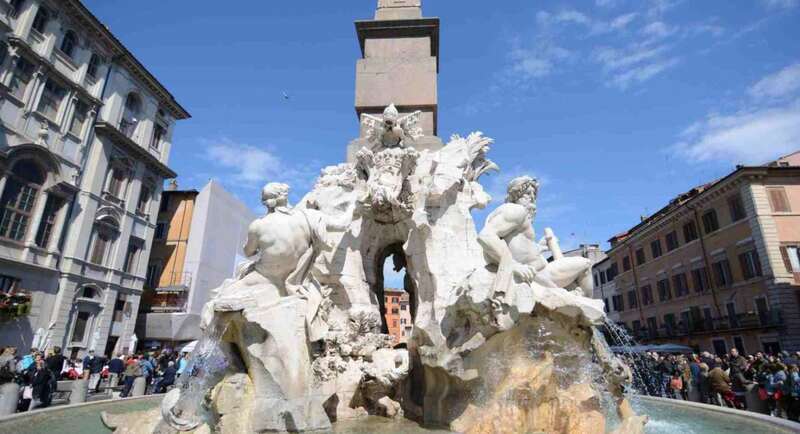 It’s a charming town rich of history and art, and the wonderful piazza del Duomo is a blend of Roman and Renaissance jewels. But on top of its monuments, Cremona is home to the families of the world’s most famous luthiers: Amati, Stradivari, Guarneri. A visit to the Stradivari museum is an experience not to be missed (click here for more info).